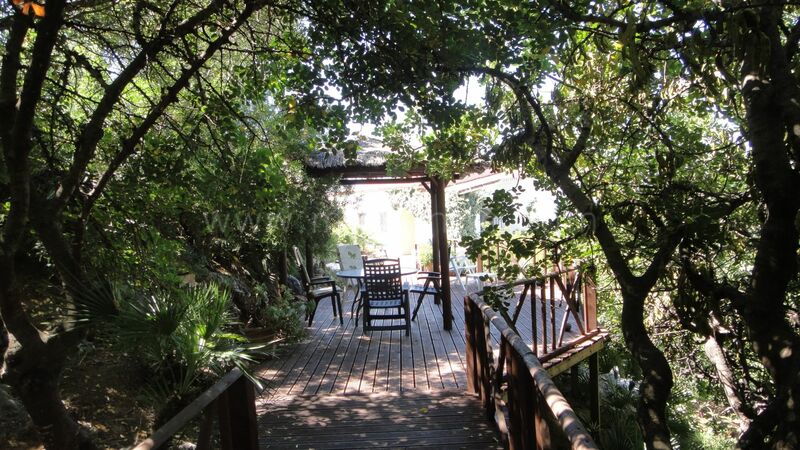 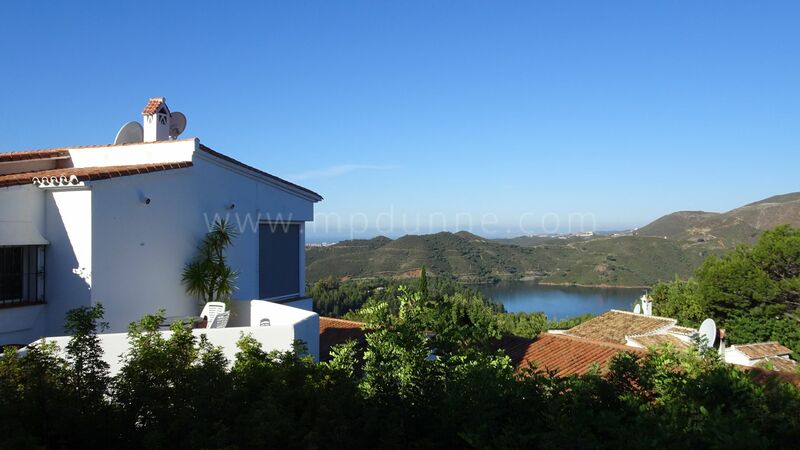 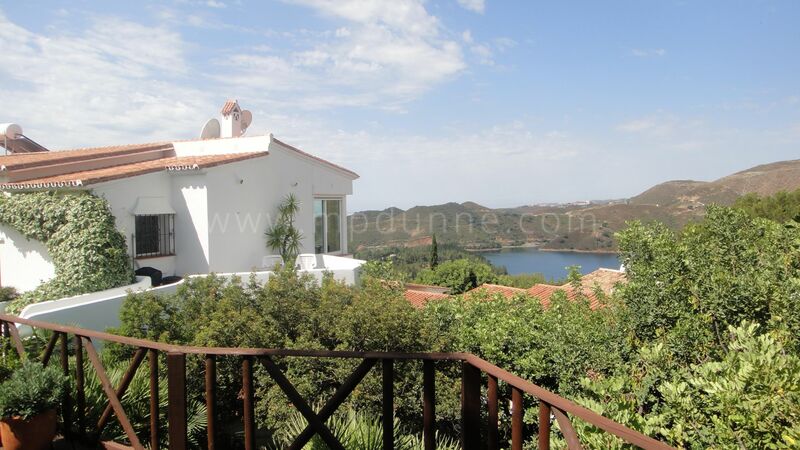 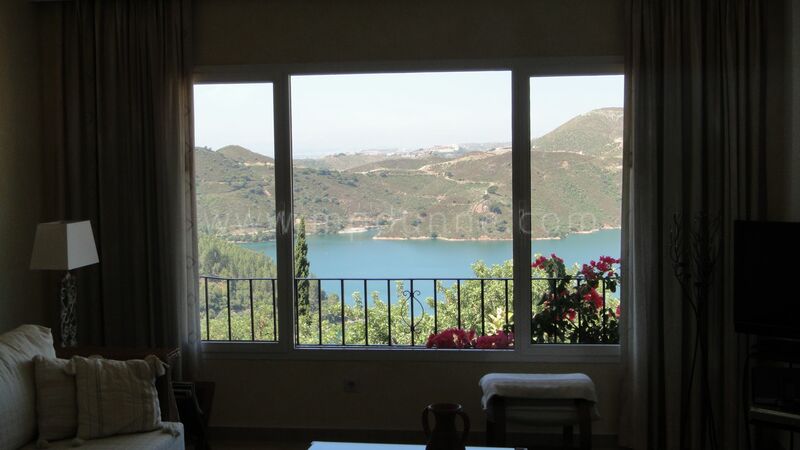 This is a unique property with south-west orientation and spectacular view over the lake. 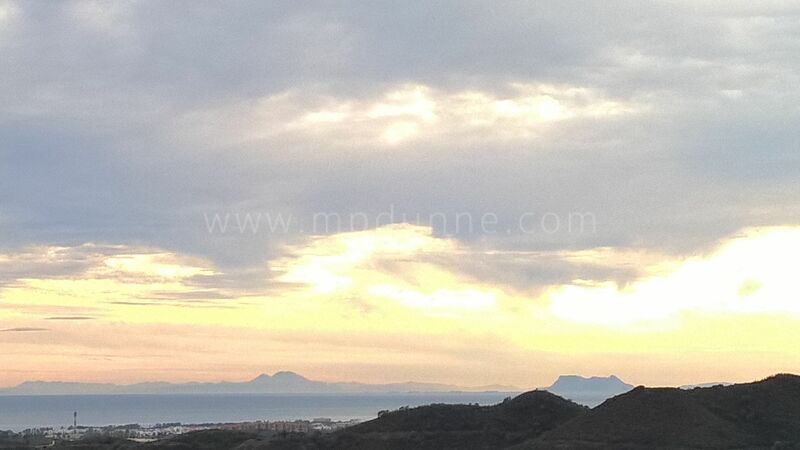 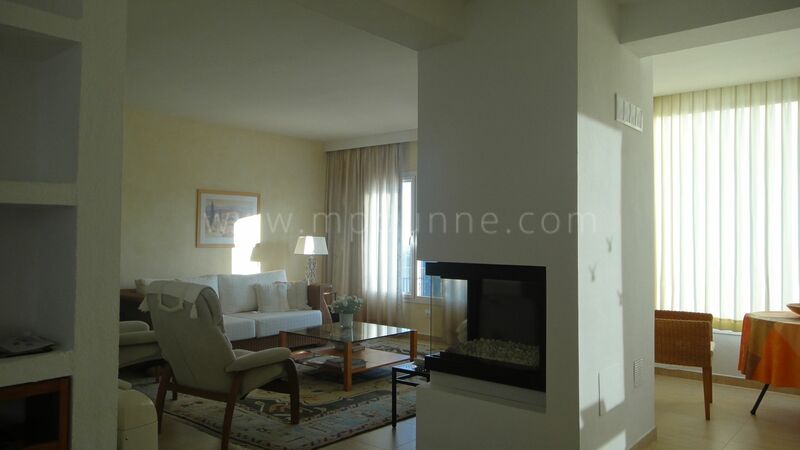 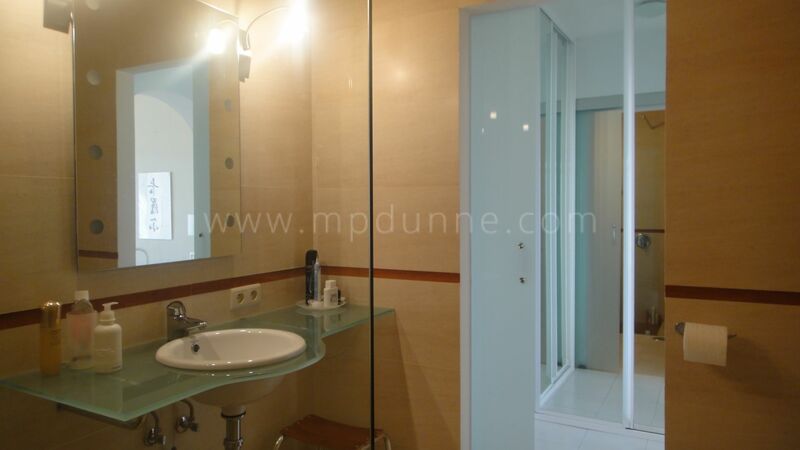 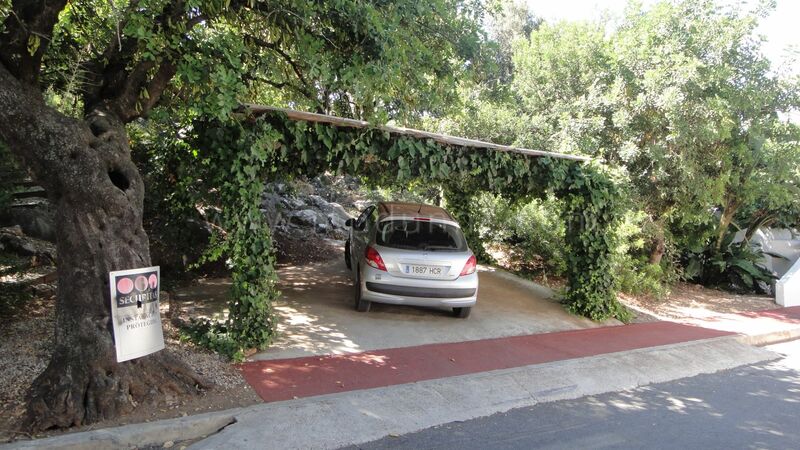 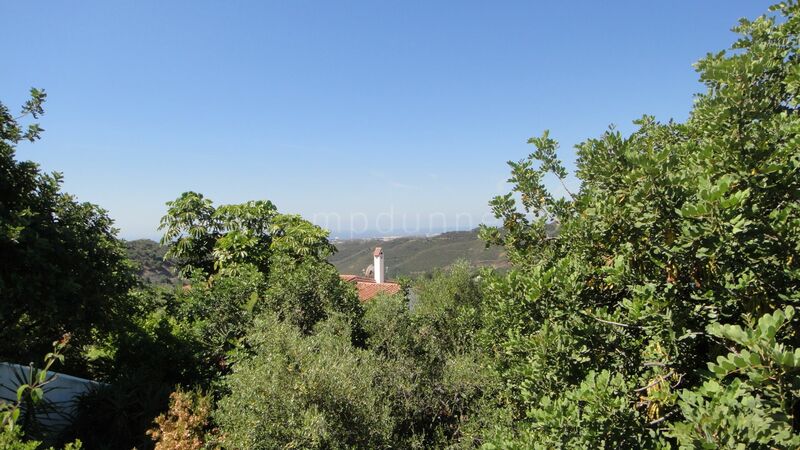 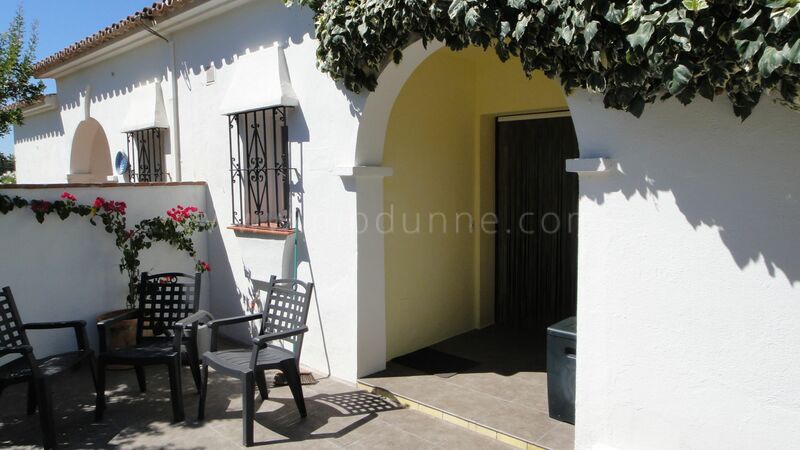 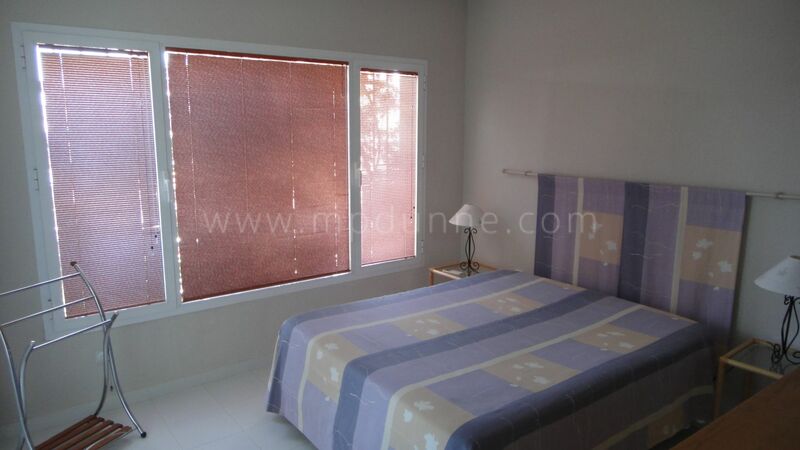 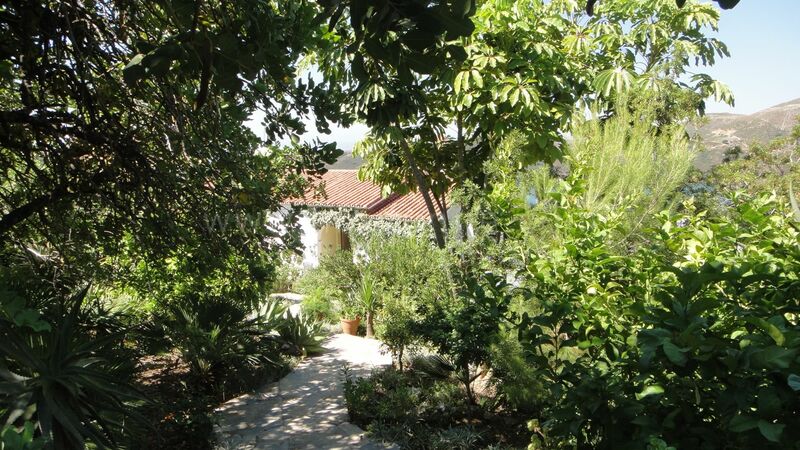 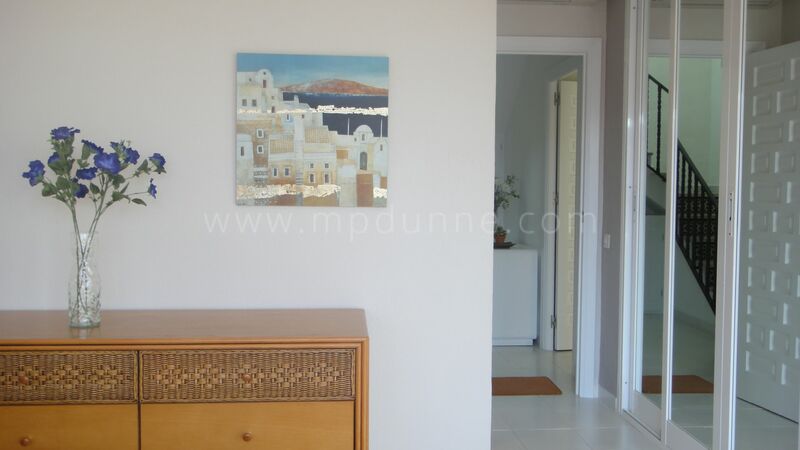 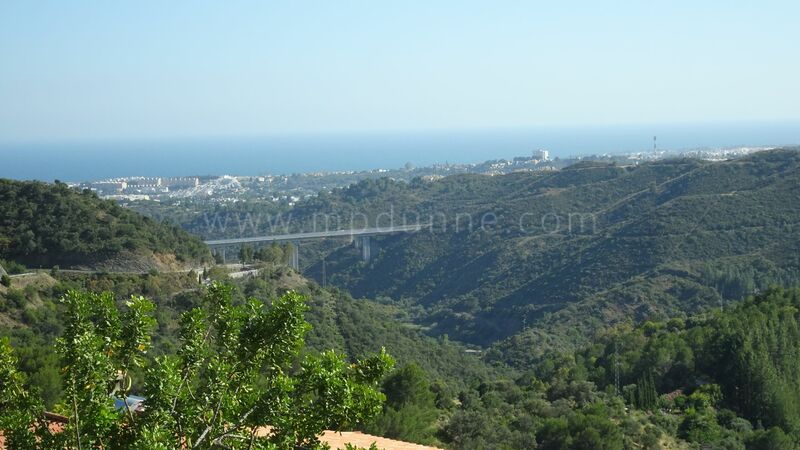 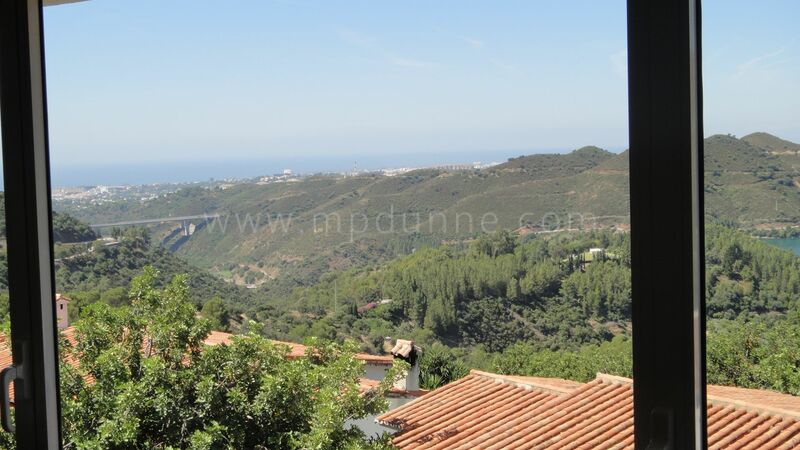 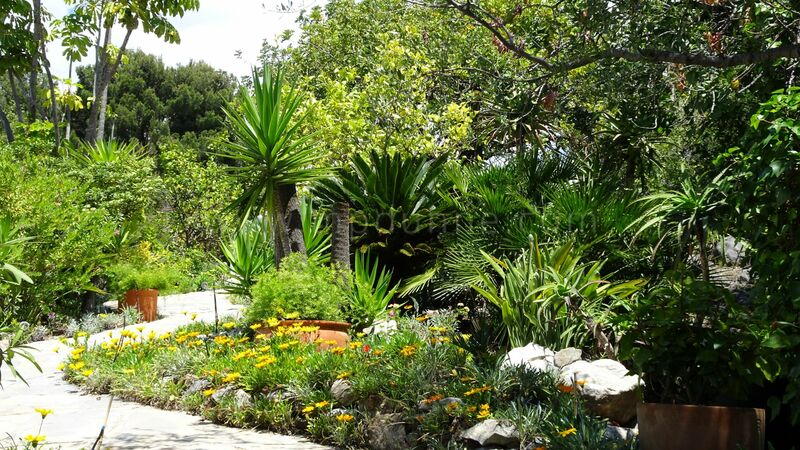 The property is only 6 km from the main road to Puerto Banus. 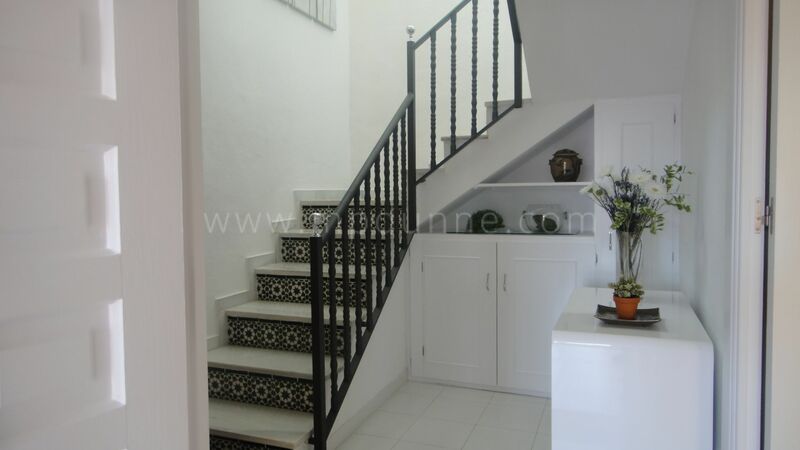 It has been totally refurbished to a high standard. 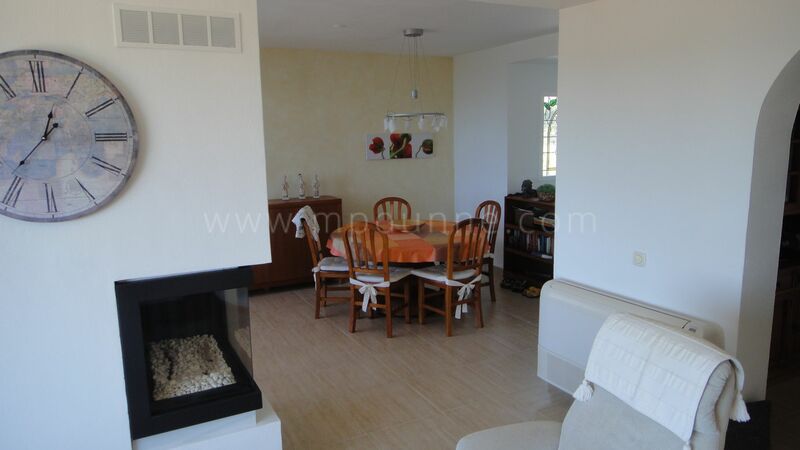 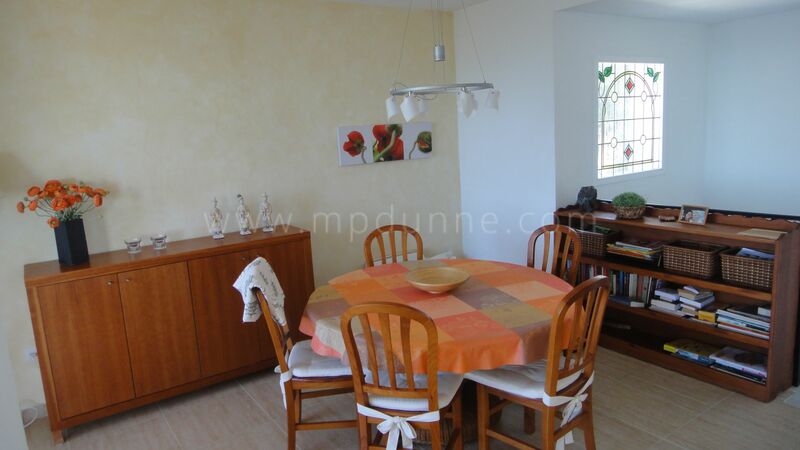 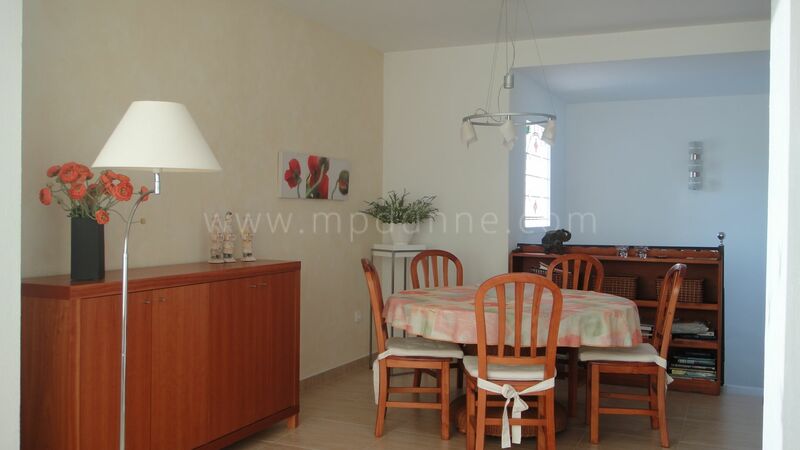 The property consists of the entrance hall leading to a living-dining room and a fully fitted kitchen. 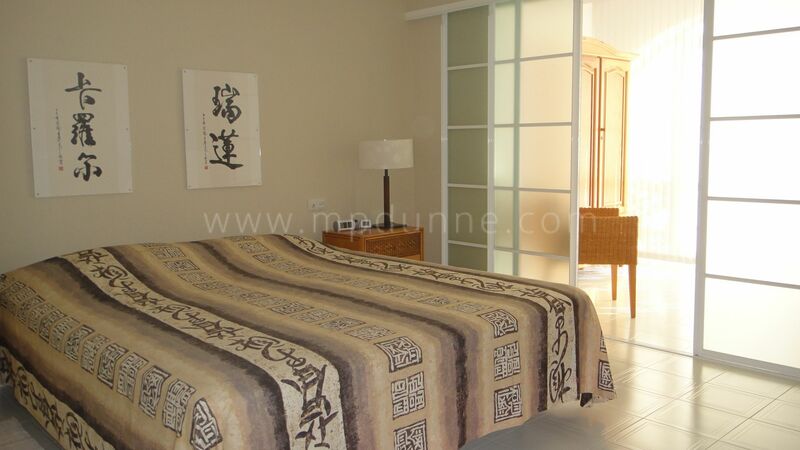 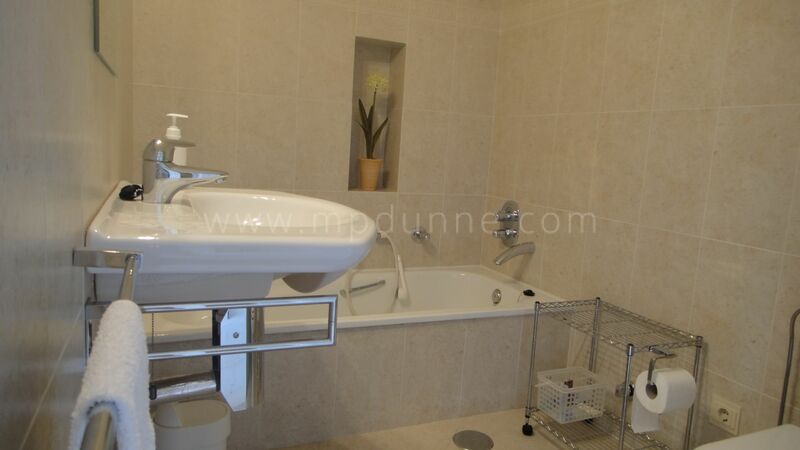 The downstairs has large master bedroom ensuite and a further guest bedroom with ensuite bathroom. 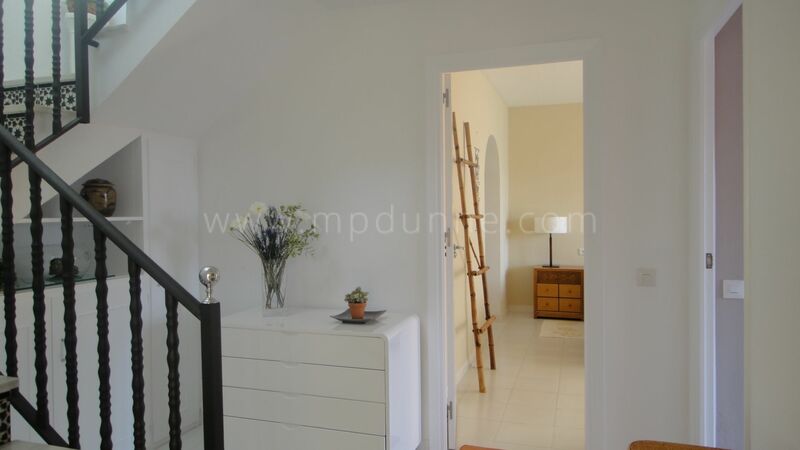 There is a third bedroom which has been converted into a laundry and storage room. 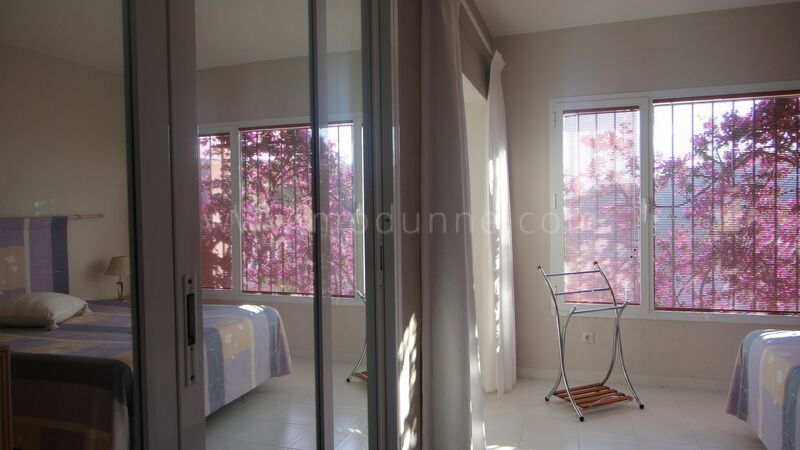 There is also the possibility to extend further or build another room. 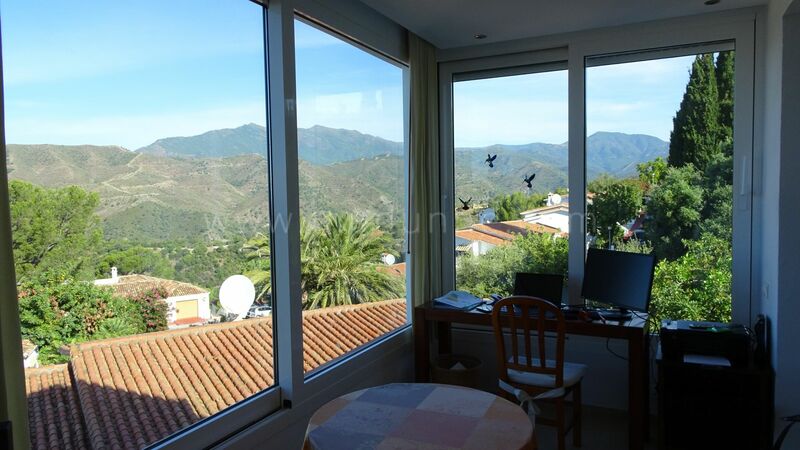 The villa has double glazing, alarm system, air conditioning, parking for 2 cars and a beautiful decked area for dining and relaxing. 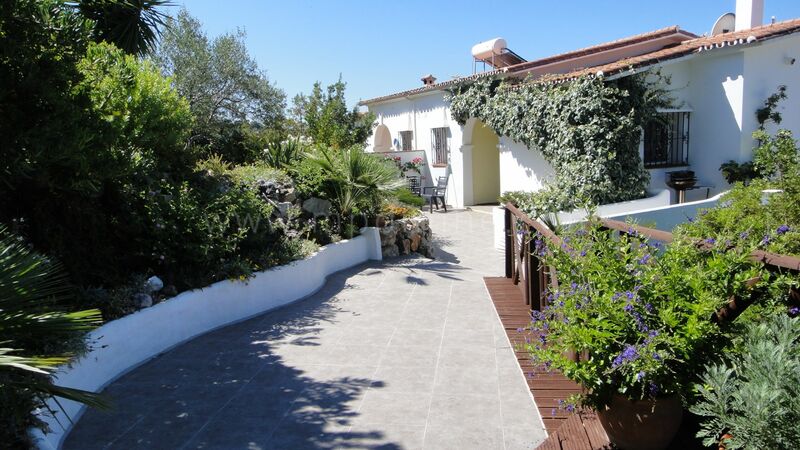 Great house for permanent living or summer residence. 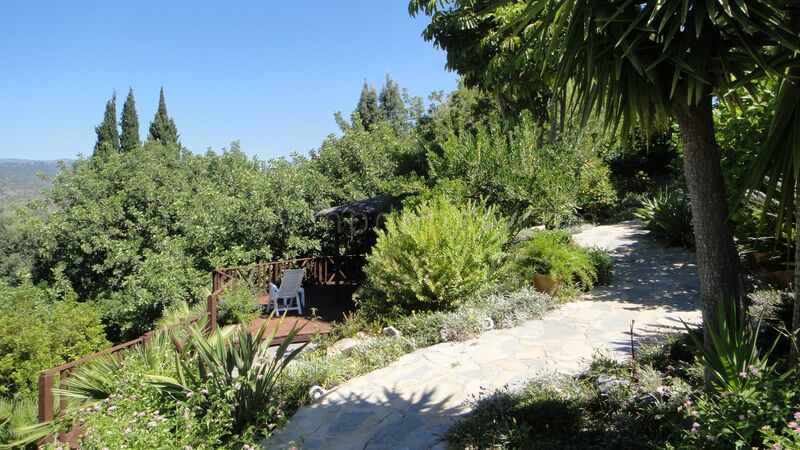 This is truly a little gem set in a tranquil area.